An original series about two forty year-old friends struggling with adulthood from opposite sides of the fence. WRITER // DIRECTOR // EDITOR // "JEFF"
Jef Taylor is a Brooklyn-based filmmaker whose work has screened at festivals worldwide; including Sundance, the Independent Film Festival of Boston, Nashville, Guanajuato, HollyShorts, and Sao Paulo. He received the award for Outstanding Achievement in Directing at VisionFest NY for his short film COVERAGE, and was named Best Editor as a graduate student at the Savannah College of Art and Design. His film After You Left screened as an Official Selection at the 2011 Sundance Film Festival and was named Best Dramatic Short at the Detroit Windsor International Film Festival. 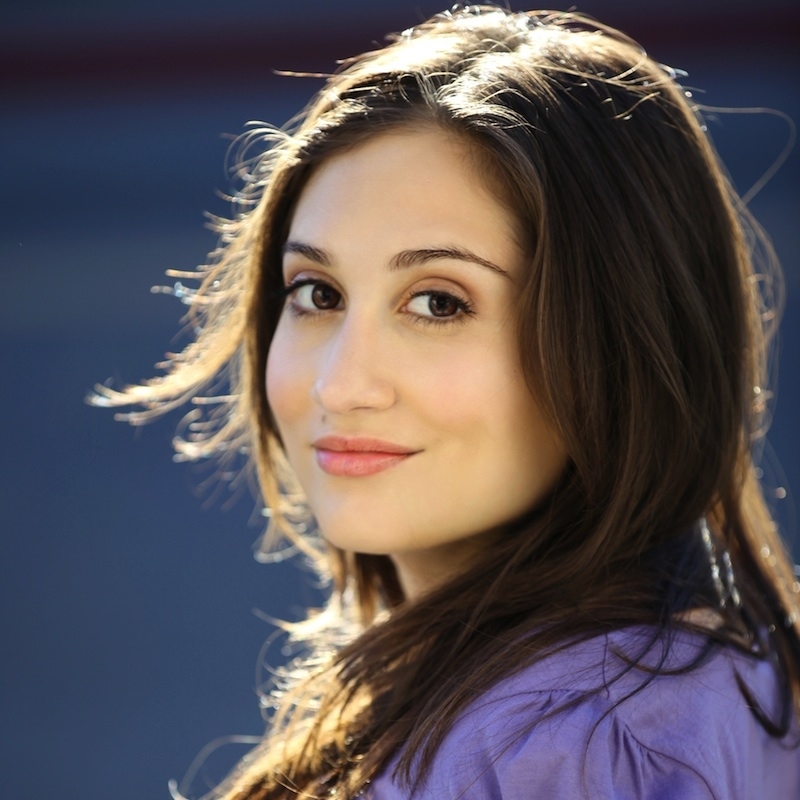 Jef is also a graduate of the Second City Training Center and is a member of the Brooklyn Filmmakers Collective. WRITER // PRODUCER // "CHRIS"
Chris Casey is an independent film producer and founder of Silent Dog Pictures. His documentary work has championed education and political engagement, working with ABC News, NBC Universal, Transient Pictures and The Huffington Post. His narrative film work includes collaborations with playwright Young Jean Lee and The People’s Improv Theater. Before starting Silent Dog Pictures, Chris founded the Westport Youth Film Festival, the first international film festival for high school student filmmakers. He graduated from NYU's Tisch School of the Arts with a degree in film and television production and is a proud member of the Brooklyn Filmmakers Collective. Garrett Neergaard is an actor and full-time faculty member in the theatre program at LaGuardia Community College. Notable New York Theatre - Good People (w/Frances McDormand and Tate Donaven; Understudy): MTC;10 out of 12: Soho Rep; The End and the Beginning: Civilians/Metropolitan Museum of Art; Be The Death Of Me: Civilians/Irondale; Apparition: Connelly Theater; Goldor $ Mythyka: New George. Notable Regional Credits - Baltimore Centerstage, Yale Rep, Arena; Two River Theater; La Jolla Playhouse; Dorset Theatre Festival. Film/TV - The Path (Hulu); The Laramie Project (HBO); Law & Order (NBC); Happyish (Showtime); After You Left (Sundance 2011). Garrett holds a BFA in Theatre from the University of Wyoming and an MFA in Acting from the University of California, San Diego. 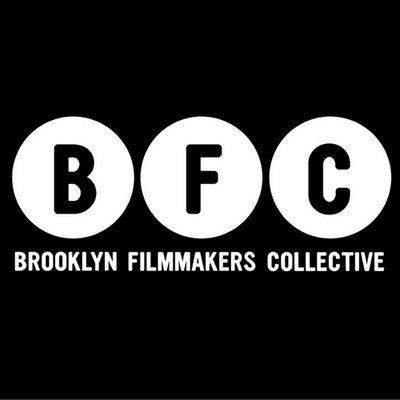 ADULTS was made possible with the generous support of our backers and the Brooklyn filmmaking community.